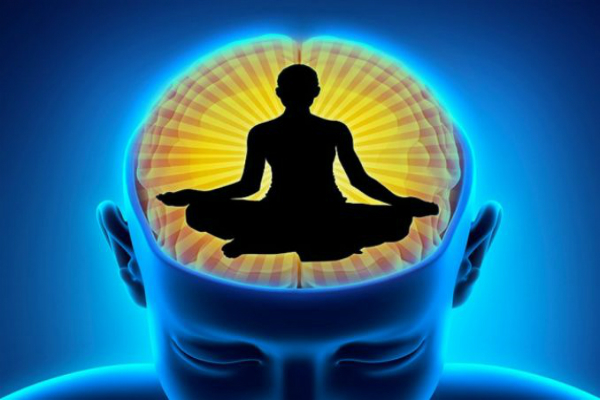 A health practice existing for thousands of years, meditation was originally used to help people understand the deeper meaning of life and spirituality. In today’s world, more and more people choose to use it in an effort to reduce stress in both their personal and professional lives. Producing an increased state of relaxation as well as a tranquil mindset, it’s clear there are many benefits of using meditation as part of your personal therapy. One of the biggest benefits of meditation is that it can be practiced anywhere at virtually, anytime. Whether you’re a passenger on a bus, sitting in a doctor’s waiting room, or simply taking a walk, meditation can help you focus on the task at hand while ridding your mind of numerous jumbled thoughts that cause unnecessary stress. This can be especially helpful to practice right before sleep.